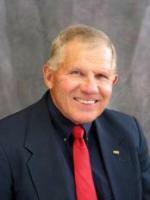 William R. Cotton is a professor in the Department of Atmospheric Science at Colorado State University, where he has been on the faculty since 1974. His professional research experience includes work as a meteorologist in the Experimental Meteorology Laboratory, ERL, National Oceanic and Atmospheric Administration, and Department of Commerce. He also has served as head of the Numerical Simulation Group. 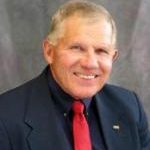 He has received numerous awards in his field, including the Engineering Dean’s Council award for excellence in atmospheric research; College of Engineering Abell Faculty Research Graduate Program support award; CSU Research Foundation Researcher of the Year Award; Penn State University College of Earth and Mineral Sciences Charles L. Hosler Alumni Scholar Award; and Colorado State University Jack Cermak Distinguished Advisor Award. 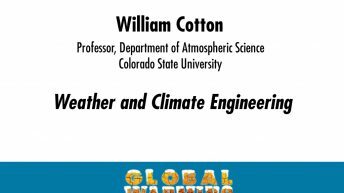 Cotton is a fellow of the American Meteorological Society and the Cooperative Institute for Research in the Atmosphere at Colorado State University. He has published more than 160 papers in peer-reviewed journals, 10 chapters in books, authored one book, and co-authored two books.